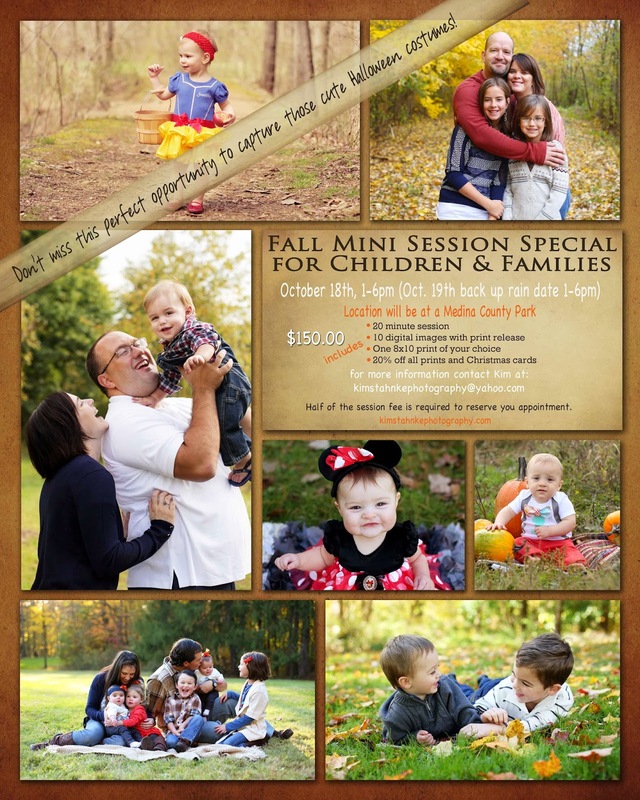 Kim Stahnke Photography: Fall Mini Session Special!!!!! Please contact me soon if your interested! 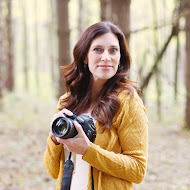 These sessions have gone fast and there are only a few left!